Warhammer: Vermintide 2 can be a brutally unforgiving game. Just as you think you've gotten the edge over a brutal Bile Troll, the game's AI will spawn in a group of Gas Rats to knock you down a peg. On many occasions, I've watched my allies -- be they personal friends or strangers from the quickplay queue -- become overrun by the hordes of Skaven and Rotbloods only for one of us to hang around, survive by the skin of our teeth, and save the party just in time. Every moment I spend walking through Vermintide's ruined cities or bubbly marshes is incredibly tense and I can't get enough of it. Vermintide 2 feels like its predecessor refined, both in terms of visual style and gameplay. Vermintide 2 is set in Warhammer's end times. Cities are crumbling and overrun with massive hordes of the Skaven and their new Rotblood allies. 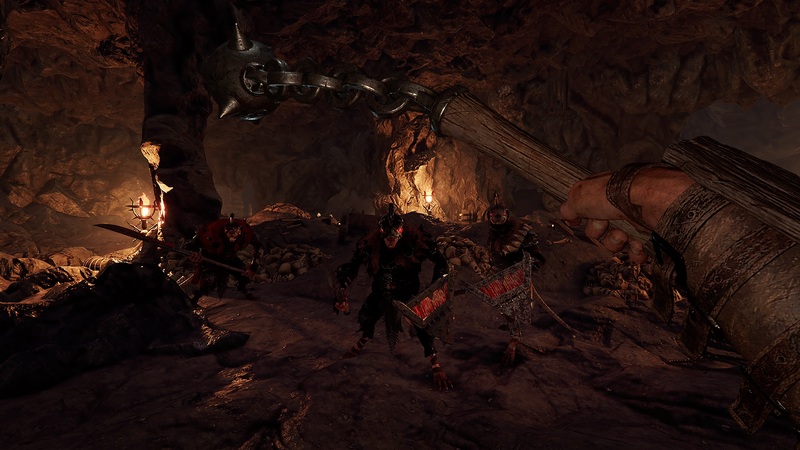 Up to four players can take on the hordes and traverse abandoned farms, massive stone cities, and sprawling forests Left 4 Dead-style, but things aren't as simple as fighting back rats and trolls to reach a goal. Vermintide 2 is all about the grind and the RPG and loot mechanics that lie underneath. Before you set off for matchmaking you'll need to select your character. Vermintide 2 has five heroes to choose from Sienna the wizard, Kruber the mercenary, Bardin the Dwarf, Kerillian the elf, and Victor the witch hunter. On top of your base character options, each of them comes with two additional subclasses called careers that can be unlocked by leveling the hero in question. My personal favorite was Victor equipped with his bounty hunter career. Each character and separate career offers their own weapon sets, skill trees, and special abilities. Every build lends itself to very different play styles. Victor's bounty hunter career focuses him on ranged combat and I tend to stick with his rapier for melee combat relying on quick, precise sword strikes. When a character's special meter fills, they can perform a unique action. Victor's allows him to fire a high-powered piercing round in this career. 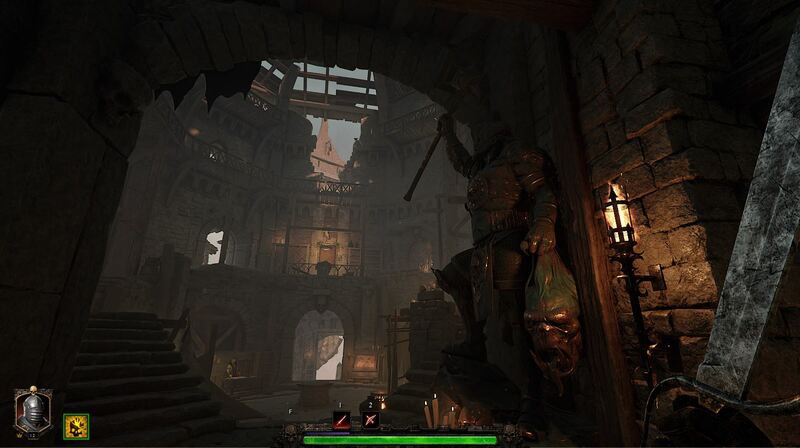 Visually Vermintide 2 captures the same medieval Gothic level design of the original while still improving upon it. 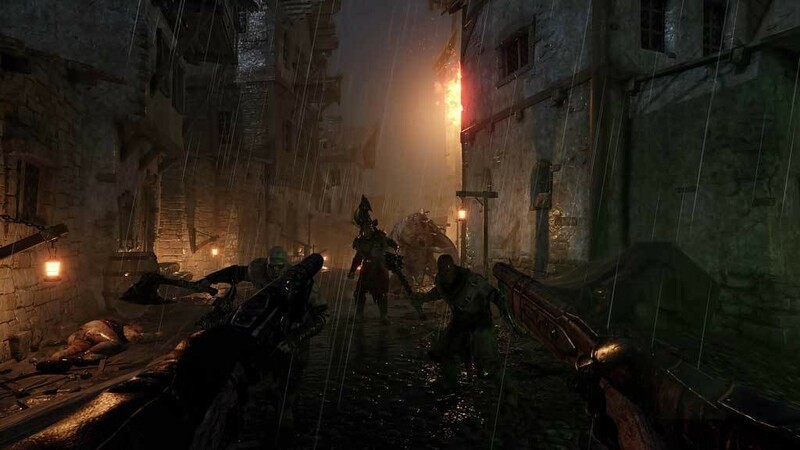 The first game was mostly stone cities with muddy dimly-lit areas to explore. While it captured the doom and gloom Vermintide was going for, it got boring fast. 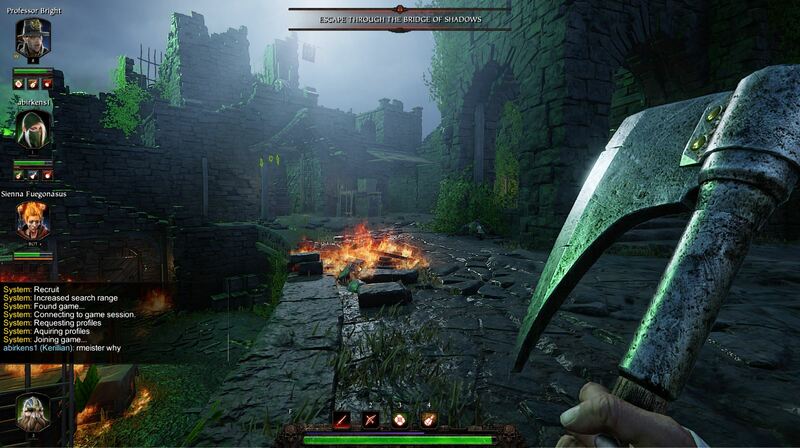 Vermintide 2 makes much better use of bright colors and lighting effects and offers more varying locales like sprawling forests, marshes, and an overrun farm. What good is fighting back the Skaven horde if we can't get out to the country now and again? If the beautiful level design, character progression, and overall excitement of massacring Skaven waves aren't enough to keep you coming back then surely the loot will be. At the end of every level, points are tallied up. How well you do determines what sort of chest you'll receive for finishing. Each chest rank up offers better loot for your character, new weapons, charms, and more. You can score bonus points by keeping the whole party alive, finding elusive loot, and carrying each level's collectible tomes and grimoires with you. Every level in Vermintide 2 has three tomes and two grimoires to find. They're always hidden in the same spots, but add an element of risk management to the already tense combat. Holding a tome takes up a character's restorative item slot, but while you can simply place the tome down when you find a health potion, it does mean you can't keep any healing items handy. Grimoires, on the other hand, take the item slot reserved for buff potions like speed and damage boosts but also lessen the party's max health. These can't be dropped once picked up, so if you attempt to do so you'll simply destroy the book along with any additional rewards it may have granted. The first few hours of Vermintide 2 are easily the most irritating. For starters, the game doesn't do a particularly good job of explaining anything. Getting your head wrapped around the very basics of a weapon is simple enough, but it takes a whole lot a trial and error to really learn the ins and outs of every piece of equipment and find the ones that work best for your style of play. Poor matchmaking can sometimes make play just a bit frustrating. On too many occasions I found myself only a few moments from victory when my party got too cocky at the exact moment the AI director decided it was time to send in the rats. Vermintide 2 does offer an experience bonus for engaging with quickplay, but playing with a group of friends over Discord is still the best option. 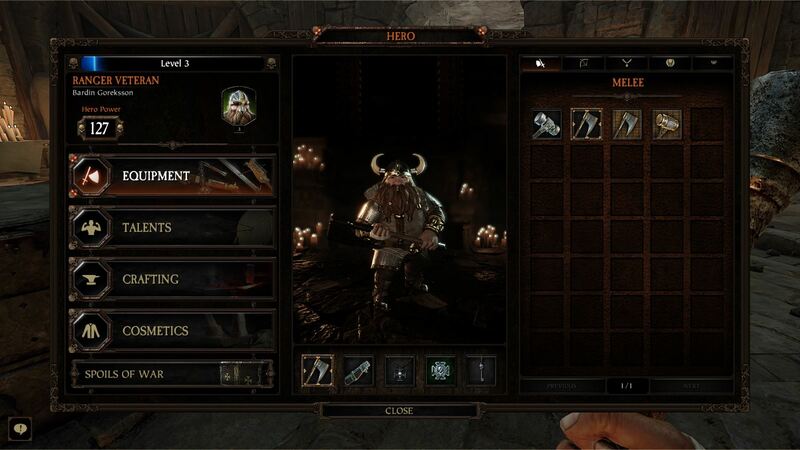 Vermintide 2 even features an integrated Twitch mode that takes some of the decisions surrounding what will murder your party out of the AI's hands and lets your chat decide whether you will die by fire or poison. 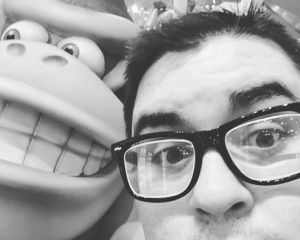 I was lucky enough to get a chance to try this out on Destructoid's Twitch channel and can say it certainly adds something to the game, though you'll need an active Twitch chat to really get any fun out of it. 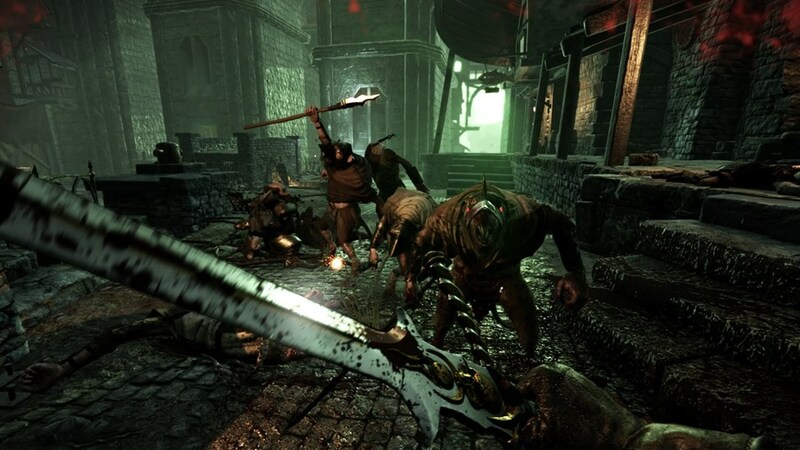 Vermintide 2 has a total of 13 levels to explore and you can expect to replay them all a ton. This would get rather boring if the levels weren't so gorgeous and huge. The game also switches up enemy spawns enough to keep you on your toes. I find myself standing outside of doorways just hoping a boss won't spawn. Some levels won't even pop up in lower-level play so there's still plenty to see even at the twenty- or thirty-hour mark. If Fatshark wants to keep players hooked, importing all the maps from the original would be a good move, though I'm sure that's easier said than done.